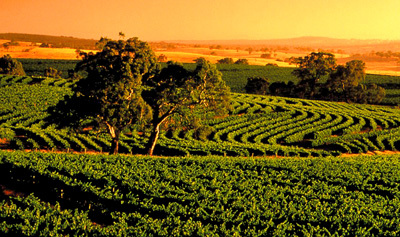 Speed Week is at Lake Gairdner in the remote outback of South Australia, Australia. 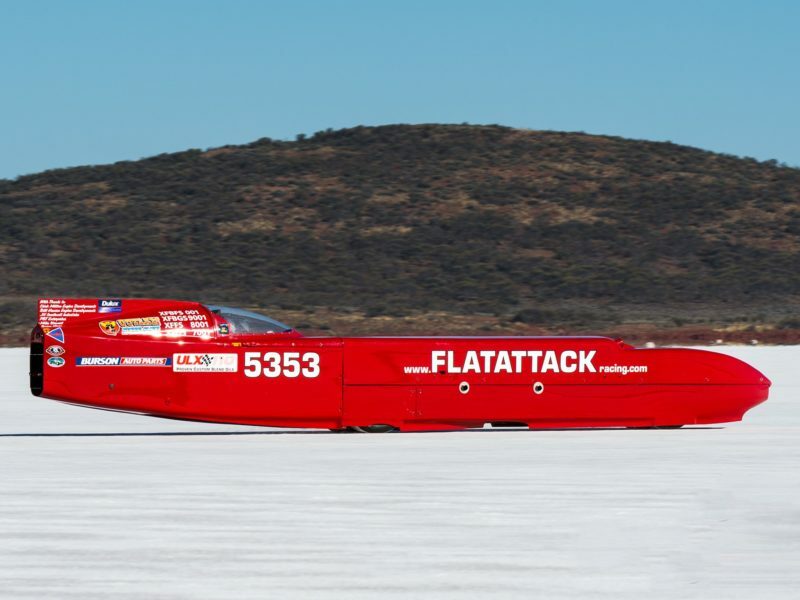 Where cars, motorbikes and trucks that comply to the Dry Lake Racers Australia Inc. rules and regulations compete for land speed records. 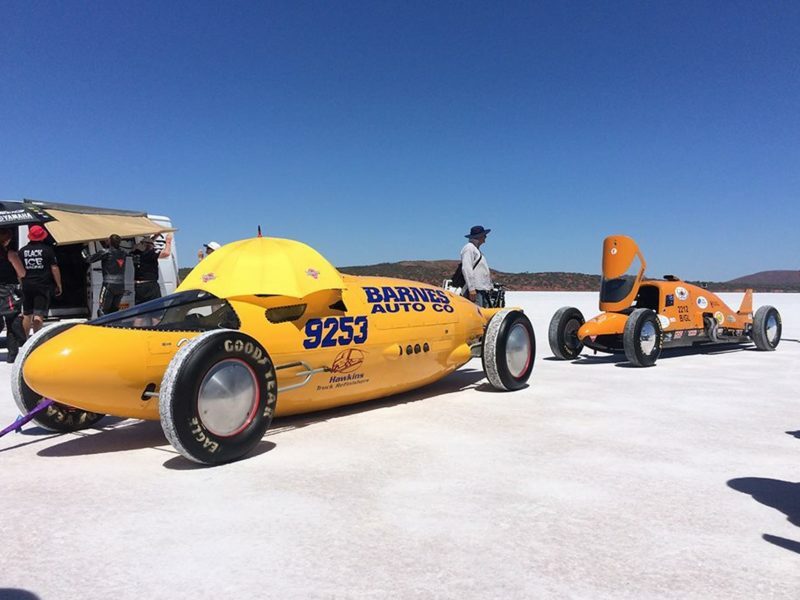 The annual Speed Week attracts competitors from all over Australia and around the world to this amazing and unique location to try and go as fast as they can. 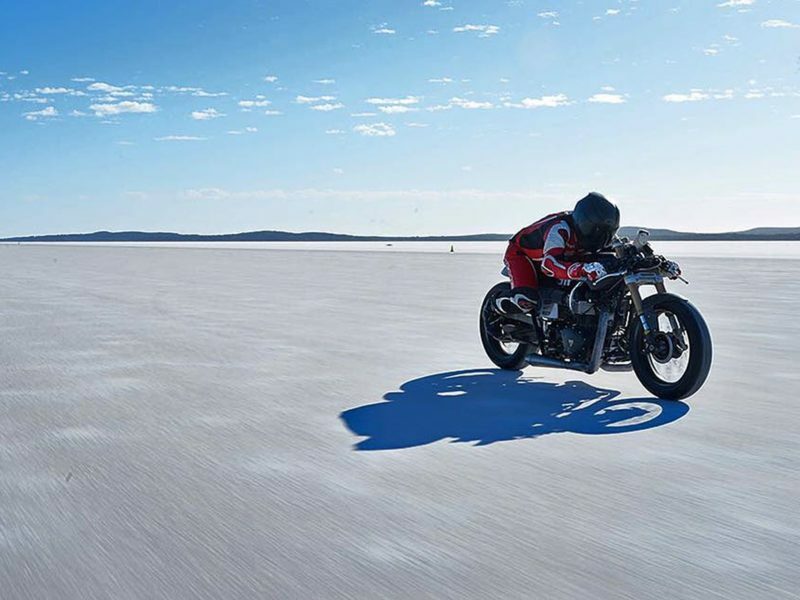 The enormous salt lakes found in the outback of Australia have produced the ideal surface for land speed racing and are unquestionably the best in the world and they have been the location for many World record attempts. Land Speed Racing is one of the earliest and purest forms of motor-sport. It has a long and very illustrious history, with many famous and decorated people recognized for their association and endeavours to go faster than any man has before. Spectators are very welcome at Speed Week and their is ample opportunity to get up close to the machines and the teams, and to soak in the amazing atmosphere that is only possible in 3 places around the world. Spectator Entry – to the lake, the pits and the start line.